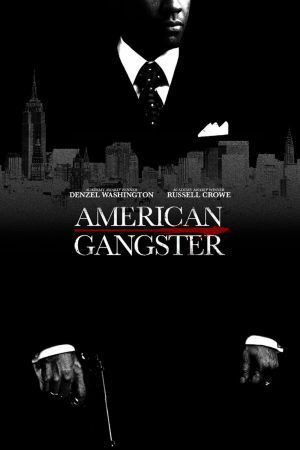 Denzel Washington, Russell Crowe, Brian Grazer and Ridley Scott team to tell the true juggernaut success story of a cult figure from the streets of 1970s Harlem in American Gangster. Nobody used to notice Frank Lucas (Oscar® winner Washington), the quiet driver to one of the inner city's leading black crime bosses. But when his boss suddenly dies, Frank exploits the opening in the power structure to build his own empire and create his own version of the American Dream. Through ingenuity and a strict business ethic, he comes to rule the inner-city drug trade, flooding the streets with a purer product at a better price. Lucas outplays all of the leading crime syndicates and becomes not only one of the city's mainline corrupters, but part of its circle of legit civic superstars. Richie Roberts (Oscar® winner Crowe) is an outcast cop close enough to the streets to feel a shift of control in the drug underworld. 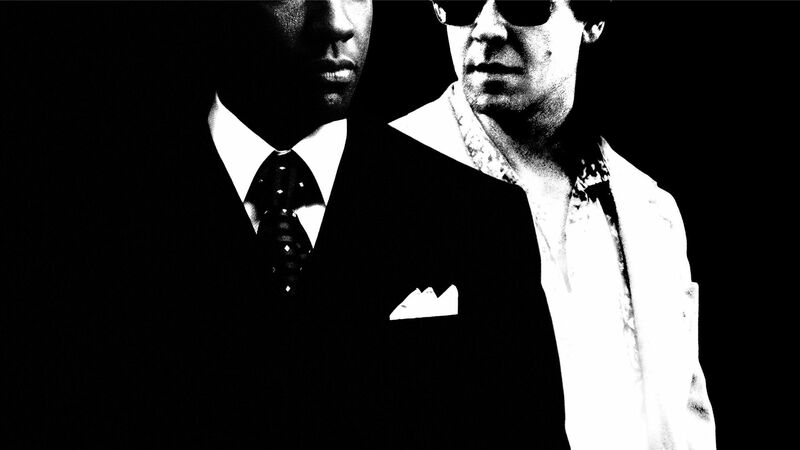 Roberts believes someone is climbing the rungs above the known Mafia families and starts to suspect that a black power player has come from nowhere to dominate the scene. Both Lucas and Roberts share a rigorous ethical code that sets them apart from their own colleagues, making them lone figures on opposite sides of the law. The destinies of these two men will become intertwined as they approach a confrontation where only one of them can come out on top.